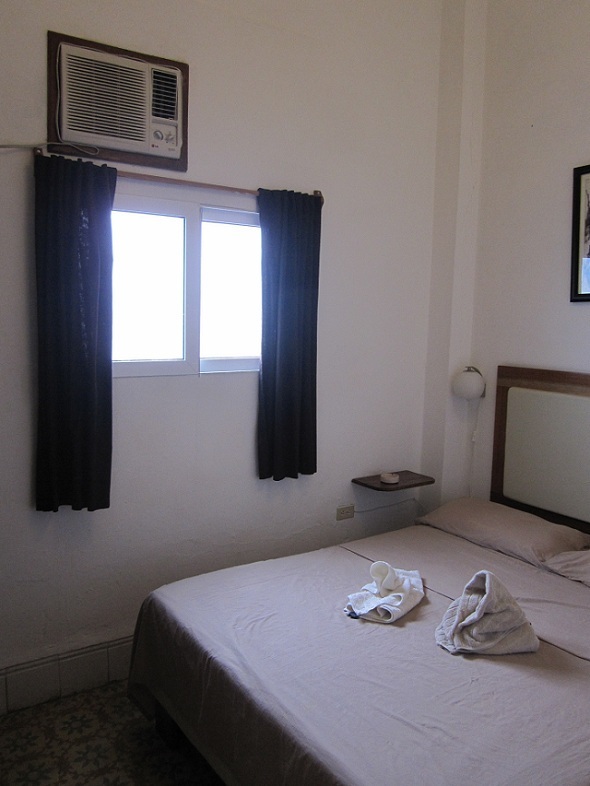 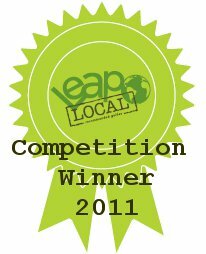 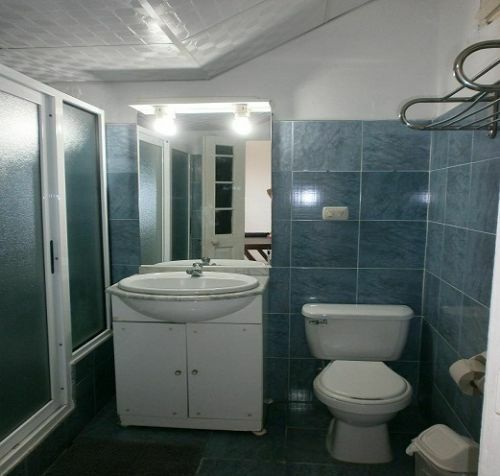 This nice and private apartment has 2 double bedrooms with air conditioned and fan. 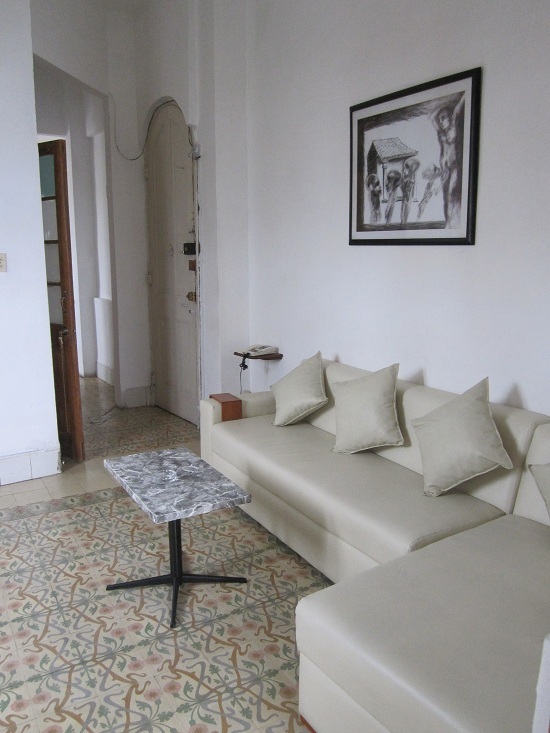 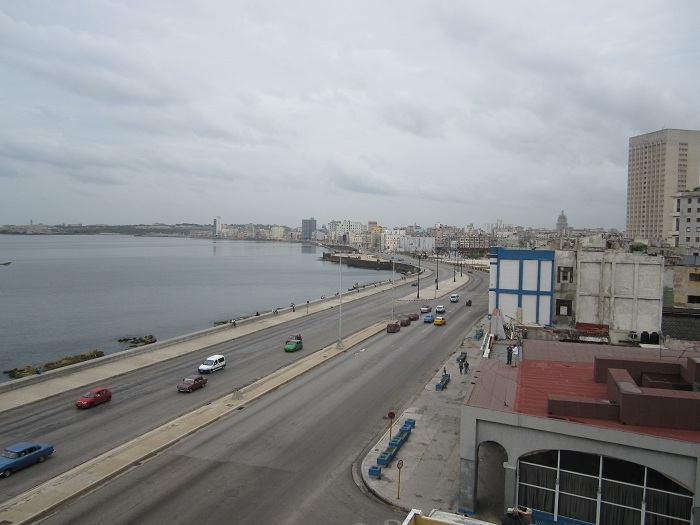 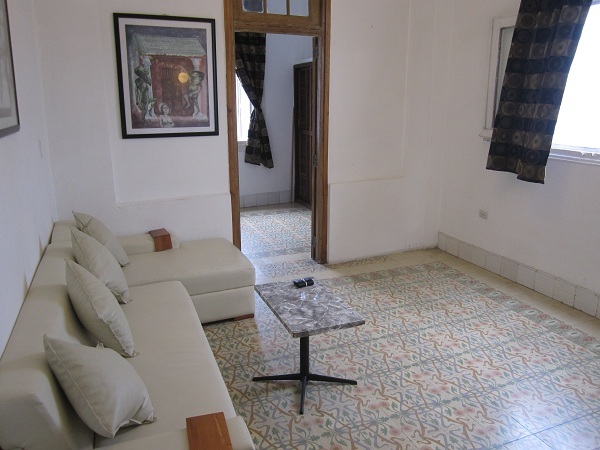 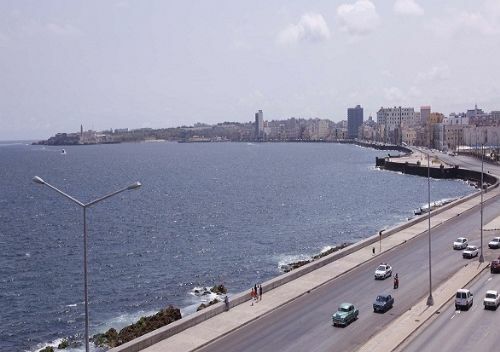 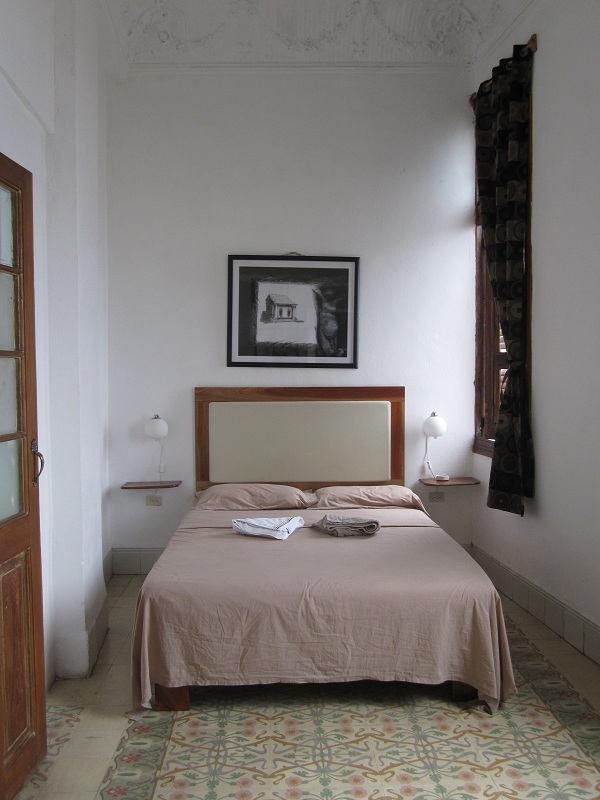 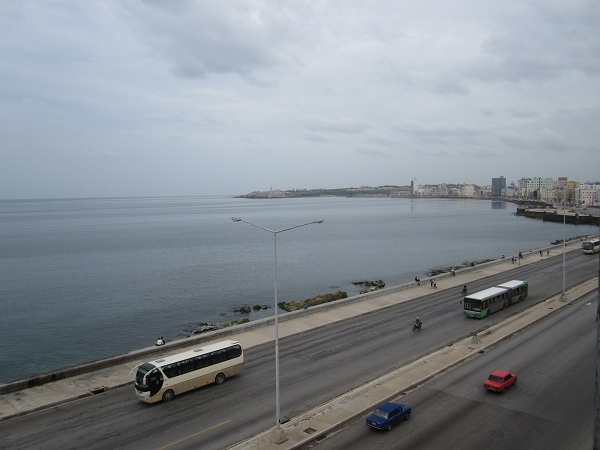 The apartment has a nice sea view and also to one of the most famous street in Havana ( The Malecon promenade ). 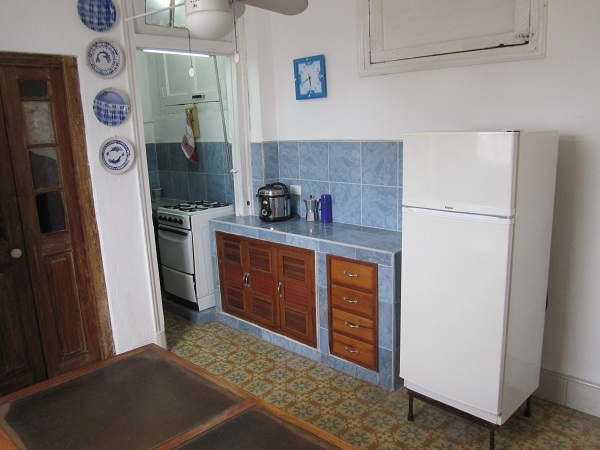 There is also a kitchen fully equipment and a bathroom with hot and cold water 24 hours a day. 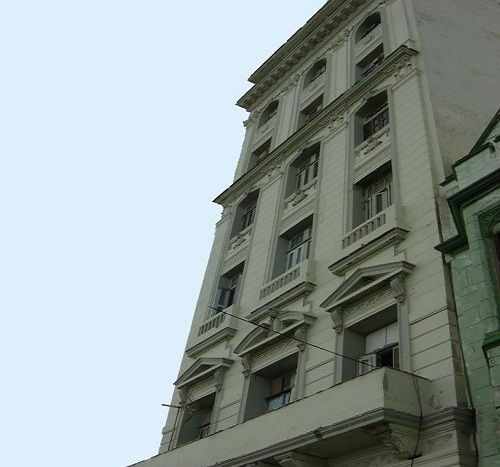 (English) This place is located in the Malecon, next to the Fiat caf?? 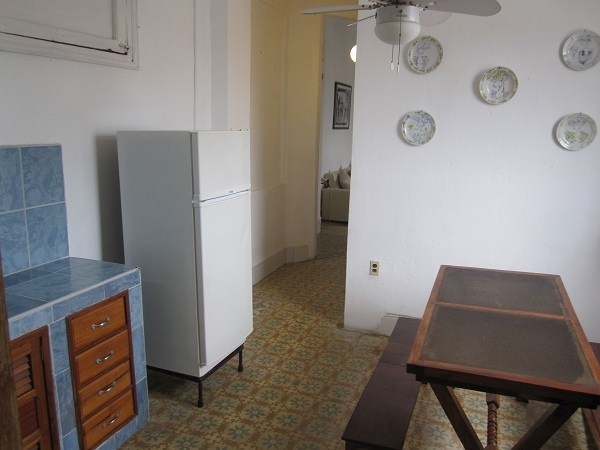 in Malecon and just 200 meters from Hotel Nacional, Rampa centre ( 23rd street ) and the main avenue of Vedado, Malecon.